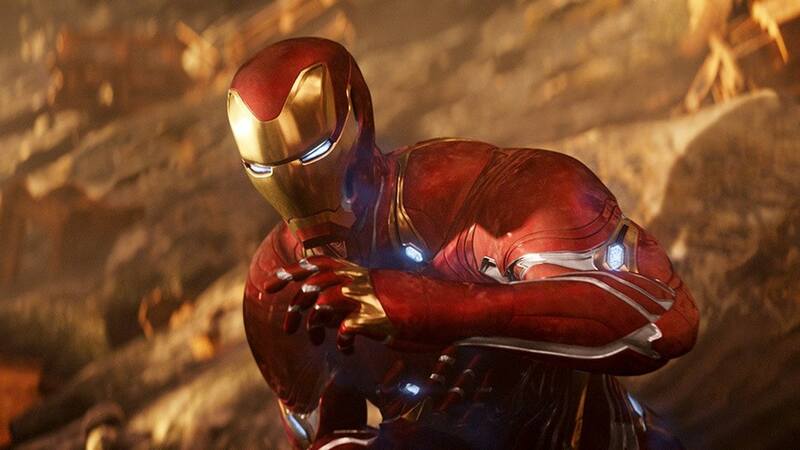 By all accounts, Tony Stark might be facing an uncertain future within the Marvel Cinematic Universe, but that doesn’t necessarily mean he’s out for the count yet. After all, comic book fans will be delighted to learn that Iron Man is set to take the gaming world by storm when he stars in a new exclusive title for the PlayStation VR. News of this release is undoubtedly exciting because it’s just the latest example of one of our favorite comic book heroes making the leap into the world of gaming. In fact, most of the popular heroes have starred in video games throughout the years, with Superman being regarded as the first one when he featured in a game for the Atari 2600 back in 1979. In more recent years, however, the Batman Arkham Trilogy has arguably offered gamers the quintessential Dark Knight experience, while Marvel’s Spider-Man for the PS4 was also a great success. Fortunately, it’s not just video games where heroes have found a nice, comfortable home to stay, as the world of online slot games has also been hugely popular for them as well, especially if you head to betting sites or casinos such as Karamba, where you’ll discover hundreds of titles from providers including Microgaming and Cryptologic. Overall, today’s congested marketplace has inspired developers to turn to major movie and pop culture properties in order to make their creations stand out from the crowd, with blockbusters like The Dark Knight and The Avengers both being adapted into online slot experiences. Come to think of it, something else that might also be hugely popular are games based on female superheroes. Well, let’s face it, within recent years; there has been a large amount of positive feedback where female-led movies are concerned. So, in all fairness, I can’t see why developers don’t create games based on the adventures of characters like Wonder Woman, Captain Marvel, and Catwoman, to name but a few, keeping in mind that this ‘writer’ from Metro.co.uk, care of Game Central, has made a strong case outlining how playing as a female hero would be, “exciting, empowering, and exhilarating”. 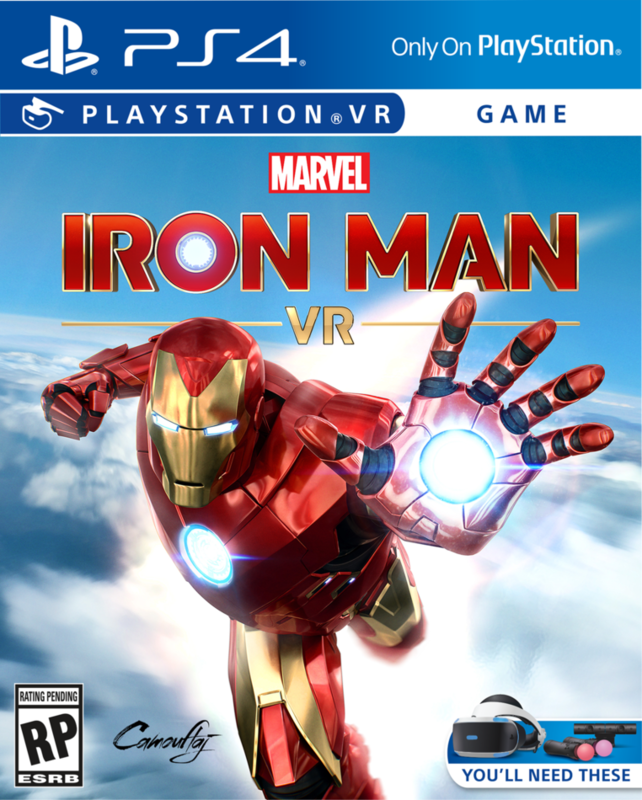 To some extent, superheroes have had a long and successful relationship with the gaming industry, and at this point, it's hard to argue against Marvel’s Iron Man VR being a huge hit. With recent blockbusters making such heroes bonafide cultural icons, it seems inevitable that gamers will get many more chances to play as their favorite super-powered stars in the future. Out of curiosity, who would you like to see star in their own game? Black Widow? Hawkeye? Or another character from the MCU? Plus what type of game would you like it to be? Open world? RPG? Puzzle? Or fighting? Either way, please feel free to leave your thoughts in the comment section below. Many thanks.